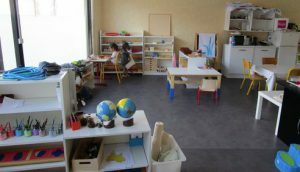 Montessori dans l’Aube is a non-profit organisation located in Troyes, a town 150 km southeast of Paris. 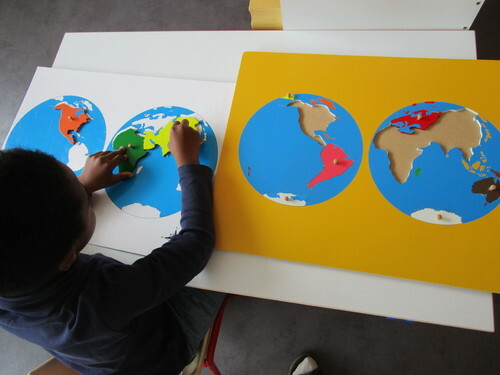 The aim of the organisation is to promote and spread the pedagogical methods inspired by Maria Montessori. It manages a school for children aged from 3 to 6 years old. 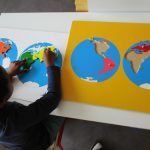 The organisation also trains adults to use Montessori pedagogy. Adults can be parents, teachers or anyone interested to use other way to educate children. The principles of this pedagogy is to support the freedom of expression of the children, the learners. Teacher does not impose activities and lessons to the children but proposes activities that the children can choose from. By this children are allowed to develop themselves on their own rhythm without any evaluation or contest. Nevertheless, the pedagogy takes into account the contents of the learning programs of the National Ministry of Education. 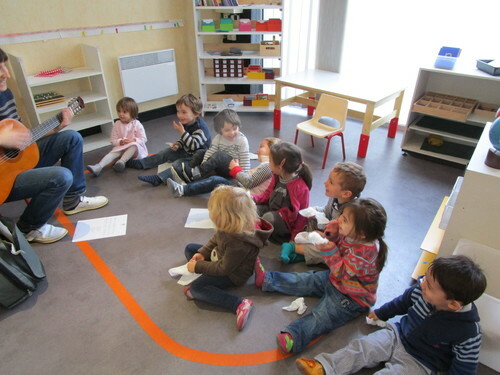 Montessori dans l’Aube will host its first EVS volunteer this year. The school has already hosted a Civic Service volunteer. Both volunteers will support the teacher in the different activities with children: helping children to get autonomy during the educational or leisure activities, mealtime, clothing… The mission of this EVS is also to let children to get to know a foreign culture and language. In addition, volunteer will also take part in promotional events of the school. Volunteer will live in Troyes, a town of 130 000 inhabitants which is situated around 2 h from Paris by train. Volunteer will have a fully equipped flat in the city center. Money for the food expenses will be received. Parking for a bicycle and a monthly local transportation ticket will be provided.